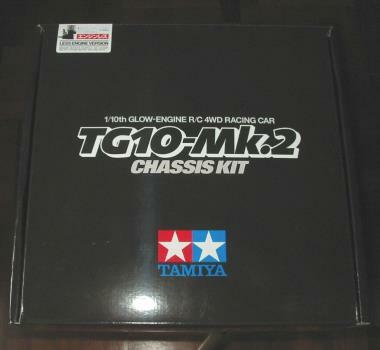 Dedicated to all the gas kits from Tamiya. 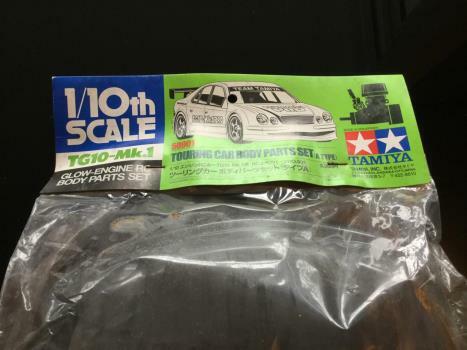 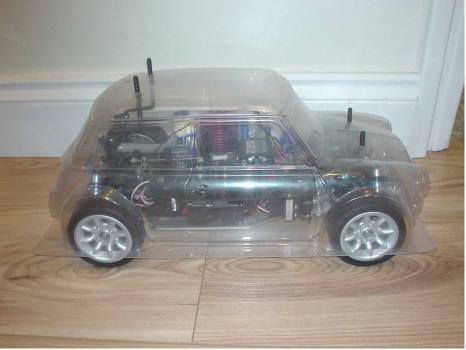 For members to display their pride and joy, either a display car or a real runner.. and to bring the Glow Engine group on tamiya club together. 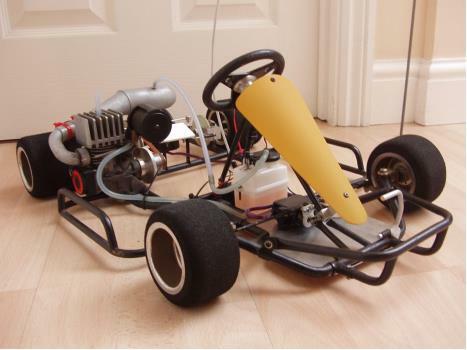 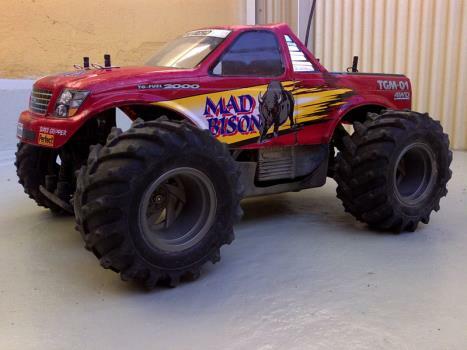 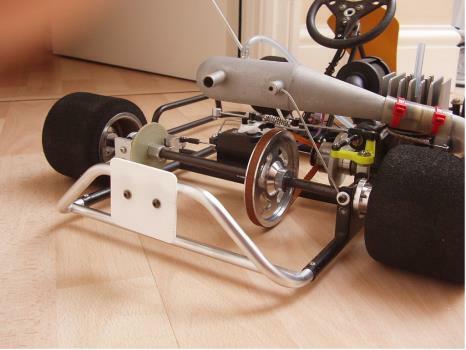 We welcome any Tamiya Glow Engine owners to join this S.I.G.